My mission is to empower women to live a big, bold life that sets their soul on fire and claim their power! You’re Ready To Take Control Of Your Life And Step Into Your Greatness And Power! Claim your free vitality laser session! IGNITE THE WOMAN YOU WERE BORN TO BE! 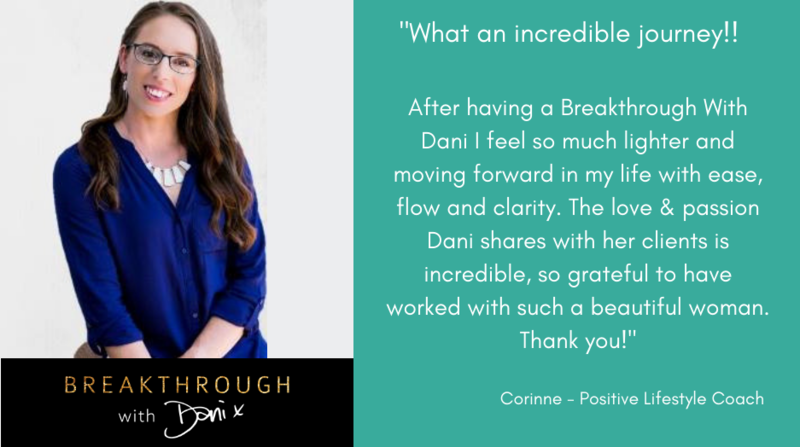 Breakthrough With Dani empowers women to live the life they desire and it's all within your grasp now! TAKE THE NEXT STEP WITH ME! I want every woman that says a wholehearted YES to herself to get results that surpass everything they expected! To do that, let's see if we vibe to create that amazing change you desire. Let's lay that hamster wheel of fog, busy and lack lustre to rest! 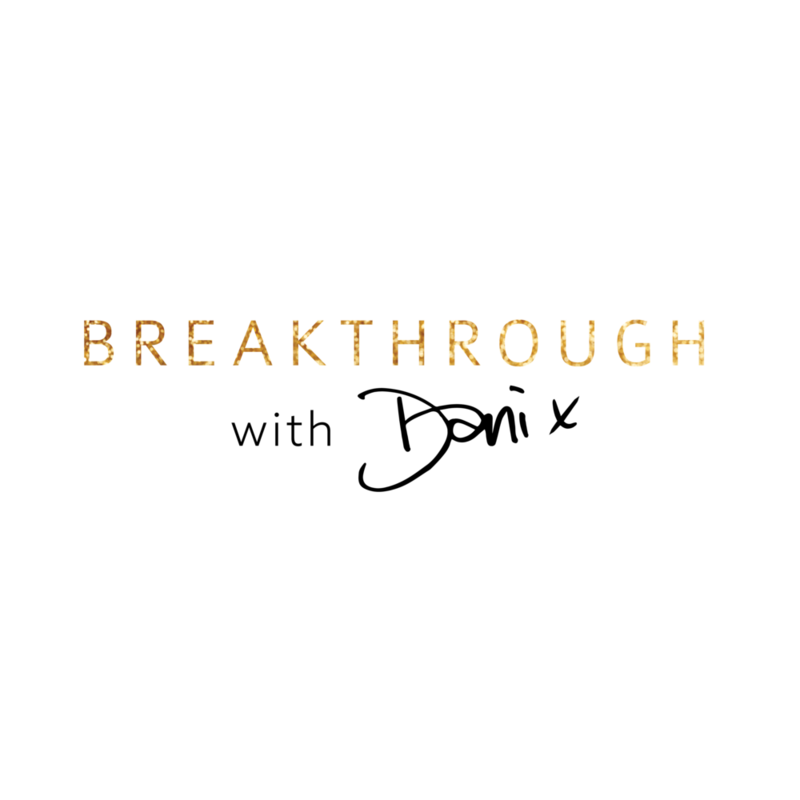 This 15-minute Vitality Laser Session is to talk through what keeps you up at night; what is it that is holding you back from thriving in your life, feeling the way you want to. THIS is where the gold lies. Because once we've uncovered what’s holding you back; the rest becomes clear. Apply NOW for the next steps - only if you 100% MUST stop these cycles and are ready to change your life. APPLY FOR YOUR FREE vitality laser SESSION! Dani, I'm ready. Let's go! Yes! I cannot wait to speak with you very soon. You were born to be YOU! Let's see you get there.